Unfortunately, as I expected, poor weather and a lack of prey led to the demise of the small chick at the Spotted Harriers nest. 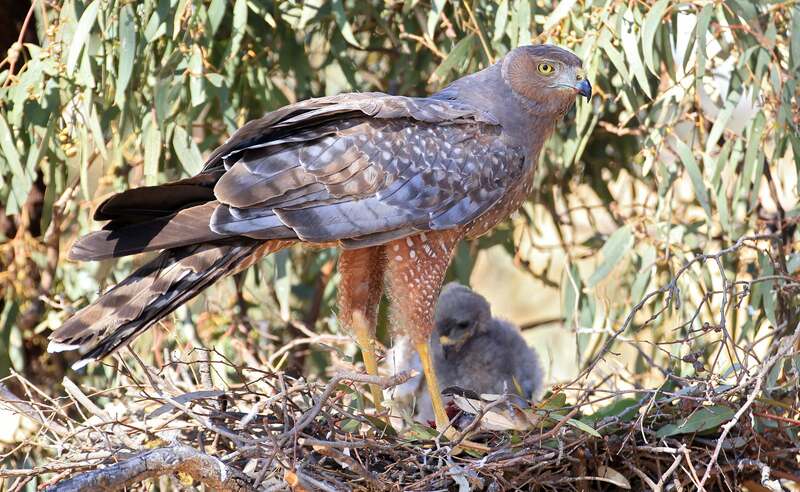 This is the female Harrier – who always fed the chick at the nest. As you can see, she is in beautiful condition, which did lead to the capture of some lovely photographs and video. Fantastic footage David, you certainly nailed that food pass!